To be 100% honest - I never had that much appreciation for items from "winter collections". I live in Southern California - where a cold day is anything below 70 degrees (as an example, today, February 4th, the average temperature in the city of dreams was ~75 degrees). I will say that during my recent trips to London/Belgium/Romania - I gained a new appreciation for gear that could keep me feeling warm and stylish at the same time. 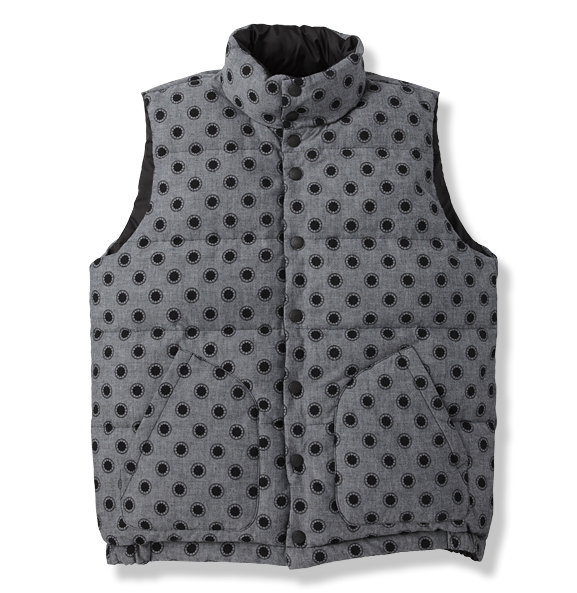 Enter: Original Fake's new reversible vest filled with down feathers. If I had this last month - I'd have been set! Check out the other colorways here.